The focus of the BHF Cardiovascular Regenerative Medicine Centre is replacing the loss of heart muscle, and so restoring contractile power to the damaged and failing heart. 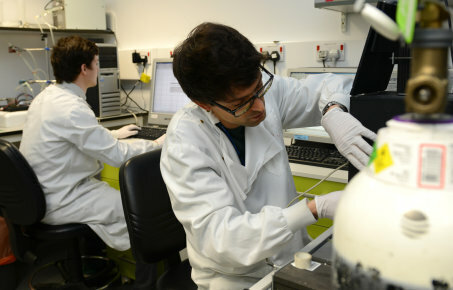 We are studying heart muscle cells (cardiomyocytes) produced by a range of stem cells: from the pluripotent stem cell lines which reliably make large quantities of beating muscle, to stimulation of endogenous repair by the limited number of stem cells within the adult heart, to highly novel methods to reprogramme scar tissue back to heart muscle. We have developed new ways to image the stem cell-derived cardiomyocytes and new models to test their integration into human heart tissue. With a strong focus on biomaterials, we are engineering muscle tissue that can be studied outside the body or grafted back onto the failing heart. We are adding functional materials to support the new grafted cardiomyocytes and the recipient heart, especially during the early vulnerable period when they have not yet integrated. 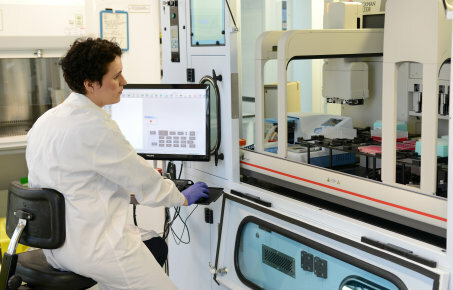 The BHF Centre has internal partners from Imperial’s NHLI and Materials Departments, as well as the MRC Clinical Sciences Centre. Our main external partner is the Wolfson Centre for Stem Cells, Tissue Engineering & Modelling at University of Nottingham. We also have expert partners at the Universities of Hamburg, Glasgow, Westminster and Oxford. Our expertise complements the other two BHF Centres at Oxford/Cambridge and Edinburgh. Making new cardiac muscle cells (cardiomyocytes). Studying stem cell-derived cardiomyocytes from healthy people and patients with heart disease. New methods and models to study cardiac repair. Can we create a real-life Deadpool?